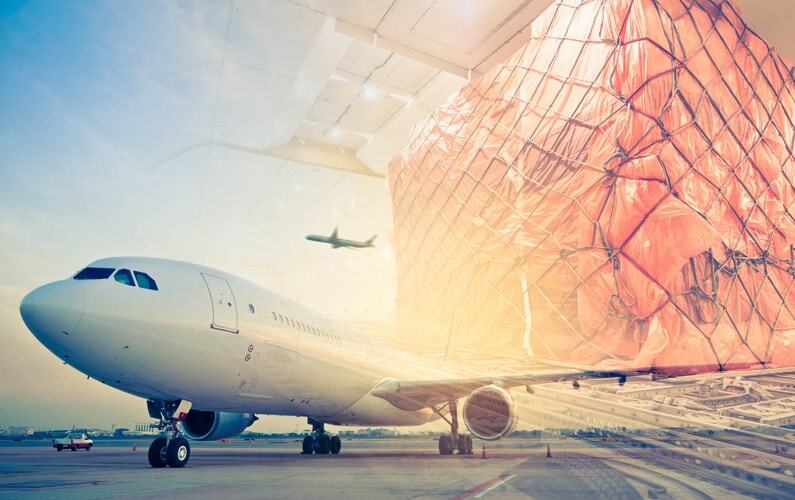 With our years of service in the industry, we’ve been considered to be one of the best, when it comes to giving reliable air freight services in Dubai – even in Abu Dhabi, KSA, and the international scene. We move your cargo by plane, subject to availability of space with airlines and we manifest it to all sizes of cargo. We take air freight services in Abu Dhabi to the next level because we know that it is more than just about the weight and dimensions of the cargo.